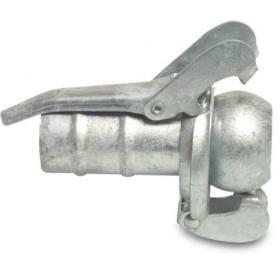 A selection of barbed fittings in plastic and metal. 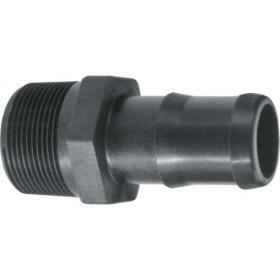 A selection of barbed and threaded fittings in plastic and metal. 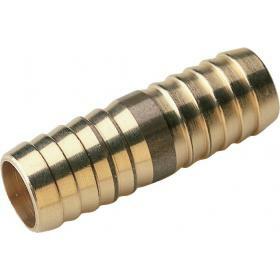 A selection of hose tail unions in plastic and metal. 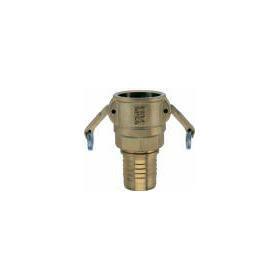 A selection of hoselock type couplings in various materials - compatible with all major brands. 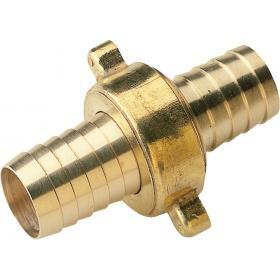 A selection of brass quick couplings - compatible with all major brands such as Geka and Swift. 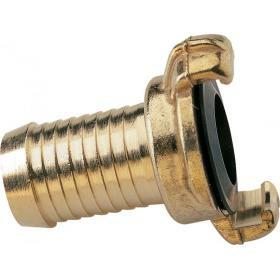 A selection of mortar hose couplings and adaptors. 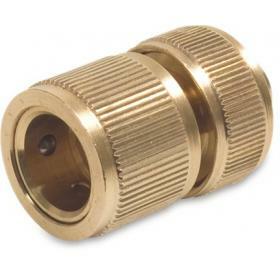 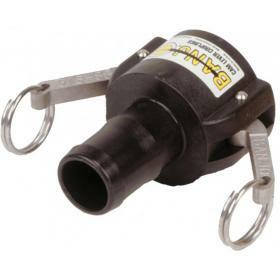 A range of Bauer couplings and adaptors. 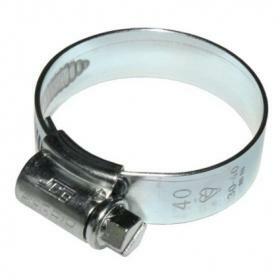 A selection of hose clips and clamps in BZP mild steel or stainless steel.